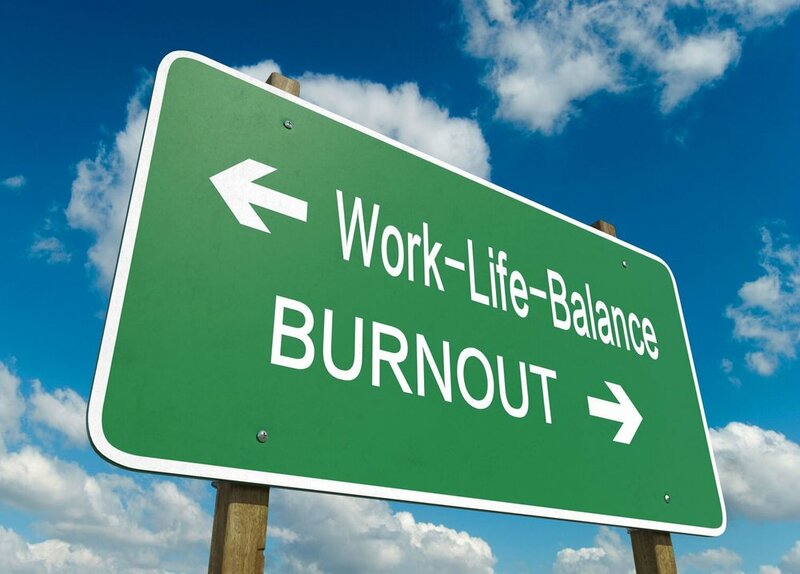 Work-life balance and burn-out prevention workshop. Are you having trouble concentrating and do you have ‘To-Do-Lists’ everywhere, because you are getting more forgetful? Do you sometimes feel that you don’t have time to relax or see friends? In that case, it might be a good idea to attend this workshop. You will learn to recognize the alarm signals of an imminent burn-out and receive tips and tricks to find balance in your life, strengthen your resilience and prevent a full-blown breakdown. Location: UMCG, Room 3219.0024, Lounge 2.